Captûre brings classic Bordeaux winemaking to the rugged Mayacamas Mountains in Northern California's wine country. 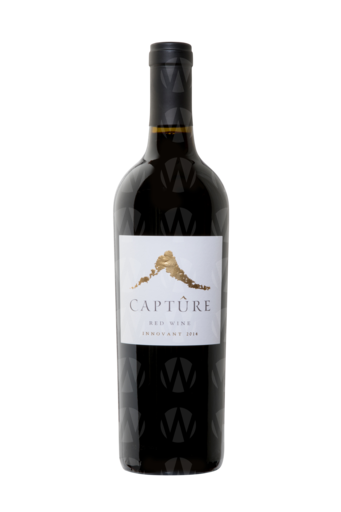 Established in 2008, Captûre is inspired by California’s frontier spirit while staying true to time-honored French winemaking traditions. 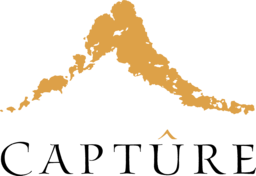 Our origins are rooted in the far reaches of the Mayacamas Mountains, seeking out remote high-elevation vineyards in Sonoma, Napa, and Lake Counties, always pushing toward the next peak.